Wow!! What a week!!! 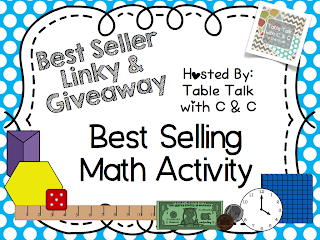 We are overwhelmed by the turnout we had for our Best Selling TPT Writing Activity Linky and Giveaway!! 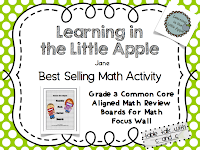 If you didn't have a chance to check out the links for some fantastic writing units, click HERE. We would also like to send out a huge THANK YOU to all the wonderful bloggers and teachers who donated their fabulous units for our giveaway! 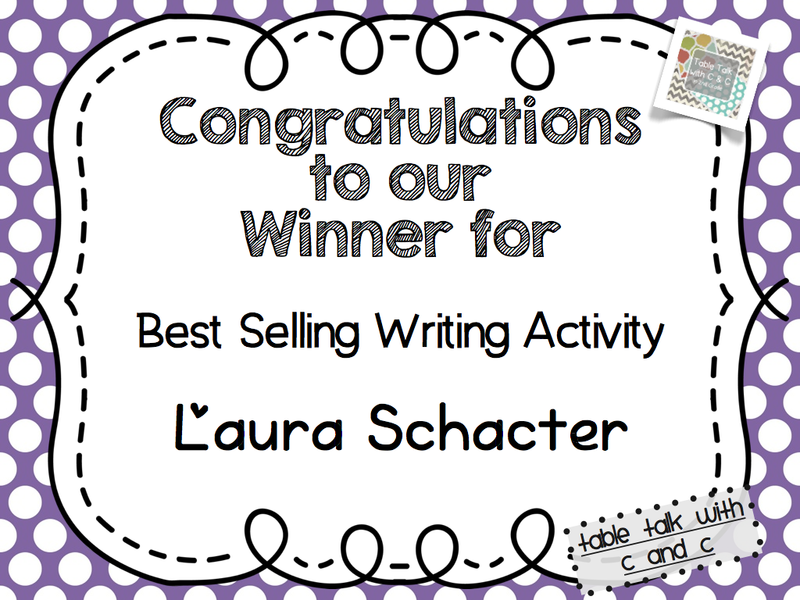 Now, on to our winner for the Writing giveaway . . . . Congratulations to Laurie Schacter!! 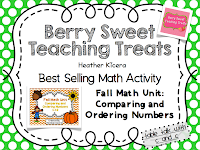 You should be receiving these fabulous units this week! 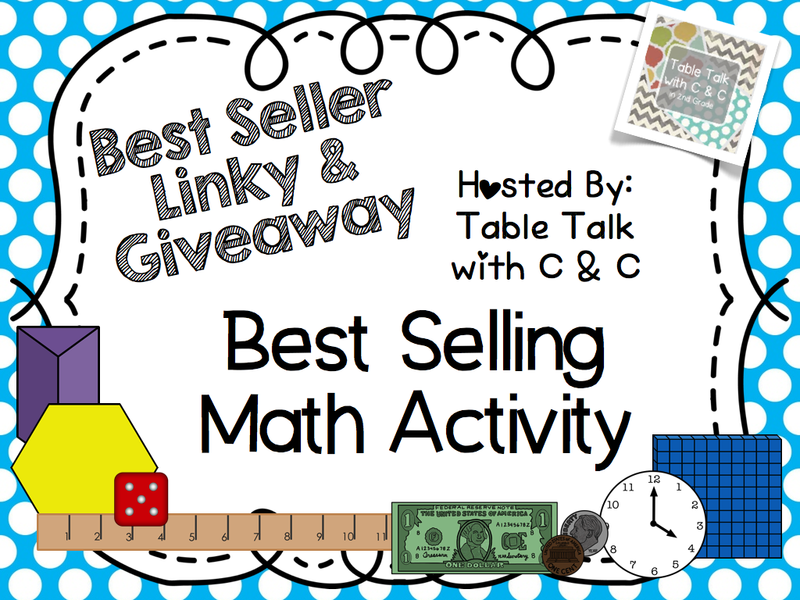 Onto this week's linky and giveaway. 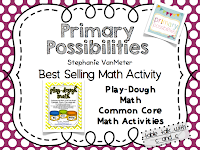 We are very excited to share our Best Selling TPT Math Activities. We have some wonderful units for you to check out and enter to win. 2. 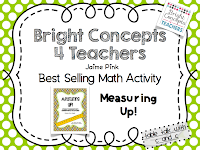 Find the product that is your best selling "math " related product. 3. 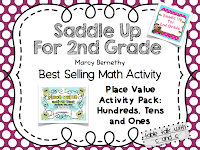 Link up your "BEST SELLING MATH ACTIVITY" below. 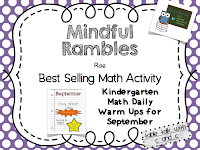 Since we have so many generous TPT sellers with fantastic units to share with you this week, we have broken up the rafflecopter into TWO GIVEAWAYS!!! Yes, you heard that right - 2 giveaways!! This Geometry Unit is Common Core Aligned. It can be used to teach polygons, 2-D and 3-D shapes. 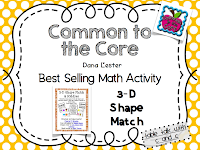 Each math activity can be used with 2-D shapes, 3-D shapes, or a combination of both types. 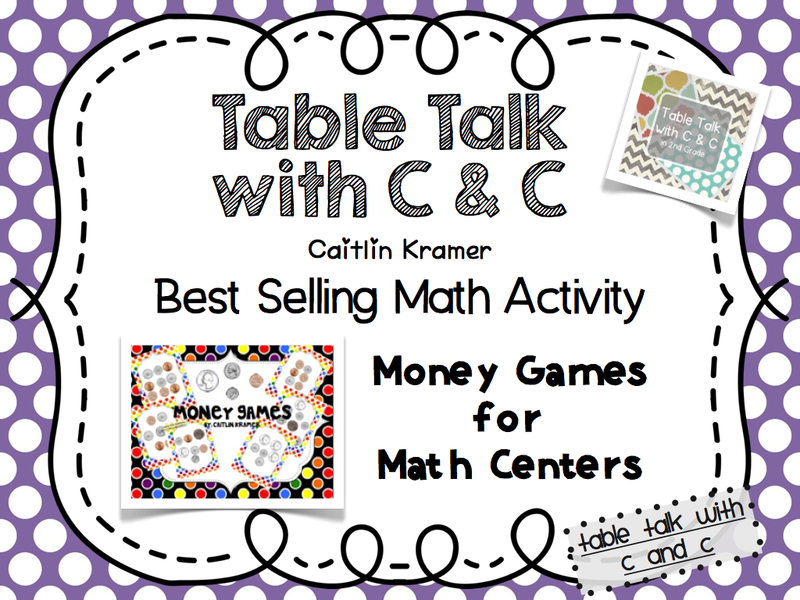 Games can be used whole class or as a math center. 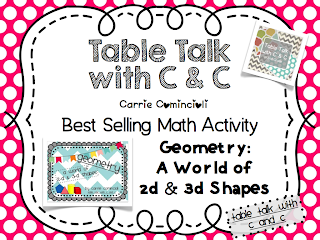 Real world 3-D examples are included in all activities. Posters and activities are in color and black and white. Use these coin cards to play two different games. 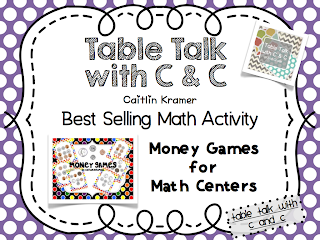 Students can play "Go Money!" (similar concept to Go Fish!) and Money War (similar concept to War) Directions included for both games. Values up to $1.00 Students will play both games in pairs. 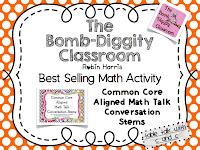 Make 1 set, 3 sets, 5 sets, or however many sets you feel works for your class! Simple and Easy! Just laminate and you are ready to go! All of the values are amounts under $1.00. For each value of money there is one other match using different coins. There are a total of 16 matches. 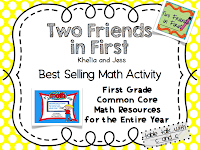 This is a great activity to use as part of your math centers for a money unit. So fill out the rafflecopter below and then continue down for our SECOND GIVEAWAY!! Since we have so many generous donations, here is the second giveaway you can enter to win. 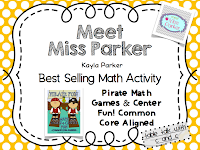 Be sure to click on each picture to find out more about these fantastic activities and to visit their TPT stores. 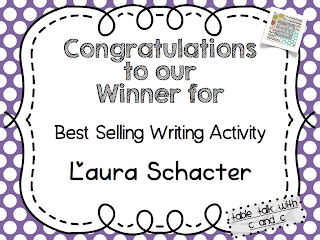 So fill out the rafflecopter below and then continue down for our LINKY!! 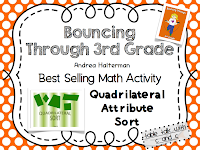 Be sure to link up your best selling math activity!! Thanks for hosting such a great giveaway! 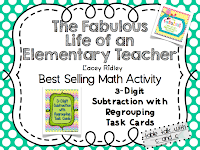 I love checking out all the amazing math ideas out there. We are so excited that you joined us Jaime!!! Thanks again! Oh my goodness!! This looks great! 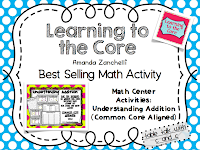 Amazing resources all in one place! Thanks Kheila! We are so excited that you joined us!! 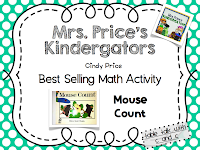 I love doing math activities that have to do with sorting and counting manipulative s in my kinder class! Great idea!! Our 2nd graders love using manipulatives too! Thanks for joining us! Thanks for hosting this linky party. I know how busy we all are and this sort of thing takes a lot of planning and time. Thanks Karen! We are excited that you joined us!! 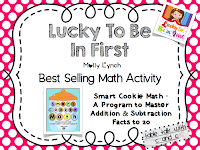 Thanks for hosting this great giveaway and linky! Glad to be a part of it! We are so excited that you joined us Amy!! Thanks again! We are so excited that you linked up with us! Thanks!! Our favorite math activity is using task cards and manipulatives. We love using both of those too! Thanks for joining our linky and giveaway!! What a great idea! Thanks for hosting the linky and having such a great giveaway! If you are interested, I would love to donate products to any giveaways you have in the future. 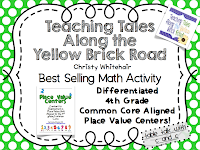 My TPT store is: http://www.teacherspayteachers.com/Store/Differentiation-Station. Thanks, again! We would LOVE for you to join us for our next giveaway. If you are interested, please email us at tabletalkwithcandc@gmail.com and we will send you the survey for our Halloween/Fall giveaway and linky for next week! 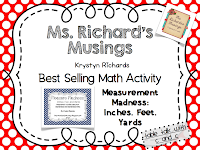 My favorite math activity is anything hands on. 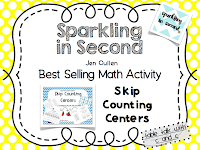 I love skip counting with the numbers on the floor and students actually jump to skip the numbers. That's a great idea! Thanks for joining us! 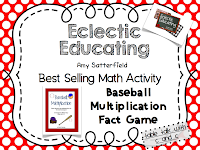 I teach special ed, and dice games are the bomb for my boys--they love em! Our students love dice games too!! Thanks for joining us!! 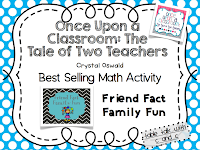 I like dice games and anything that involves manipulatives! So do we!!! So fun!! Glad you joined our link! 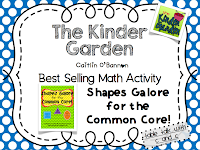 I love any hands on art activity that helps the kids really grasp math concepts! 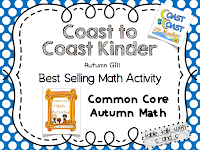 Such a great way to show their creativity in math through an art activity!! Glad you joined our linky/giveaway! Great idea!! Glad you joined us for our link/giveaway! I just found you all yesterday through Instagram. I love what I see!!! We are so excited that you are going to be joining us for our Halloween/Fall linky and giveaway!!!! Don't you just love connecting through Instagram?? We do!! Thanks again!! 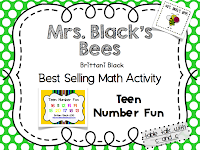 I love activities that get my kids thinking. Last year's kids love Marcy Cook tiles. This year my kids are beyond excited whenever I pull out manipulatives. I'm not sure why because I know they used them last year, too. 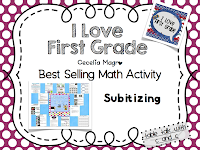 Our kids love using manipulatives too! They love anything that's hands on! Glad you joined our linky/giveaway! Thanks for the great giveaway. 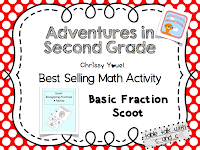 I am new to second grade and I will be taking over a new class at the beginning of the 2nd quarter. 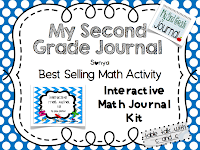 I would love to add to my math resource bank. 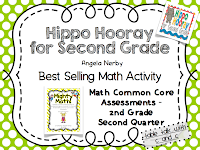 Congrats on your new class!! I love teaching 2nd grade!!! They are so much fun and love almost everything we do! 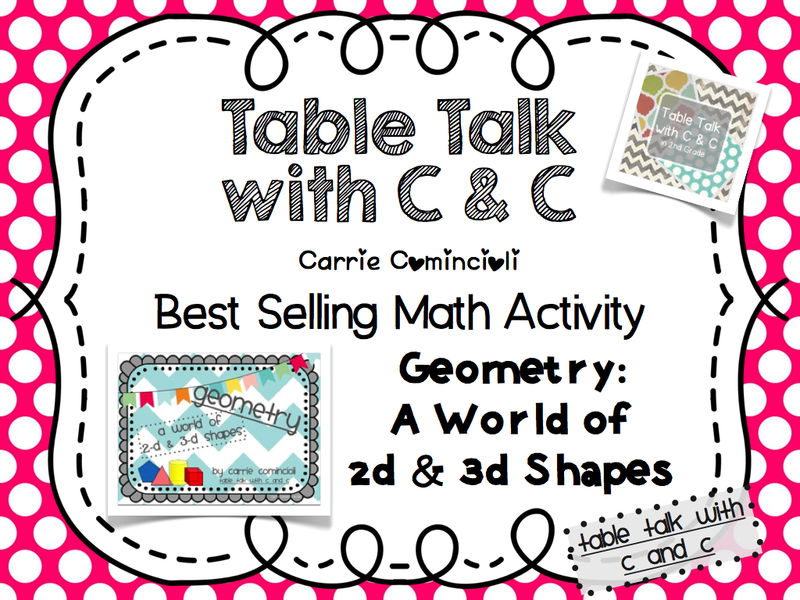 We would love for you to link up your math resource bank! Just add the link above the comments with the other links. Be sure to check back next week for our next giveaway/linky - Halloween/Fall activities.